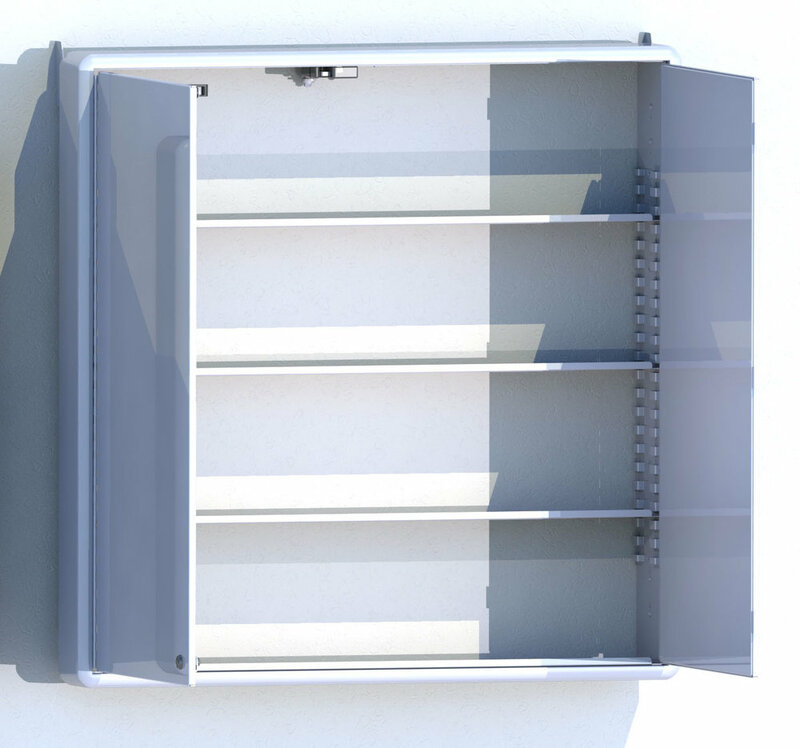 CAREDirect manufactures medication security cabinets that improve efficiency and safety in healthcare facilities by electronically managing medications near patient care areas. Our medication workflow products are designed for hospitals, surgery centers, community health centers, clinics, emergency departments, veterinary facilities and dental practices. A middle ground between automatic dispensing cabinets and key-locked cabinets.